You are here: Home / Criminal Law / Court / Arraignment: What is it? The state has charged you with a crime. Now you are being told your next hearing is an arraignment, but what it an arraignment? An arraignment is your initial appearance in court. 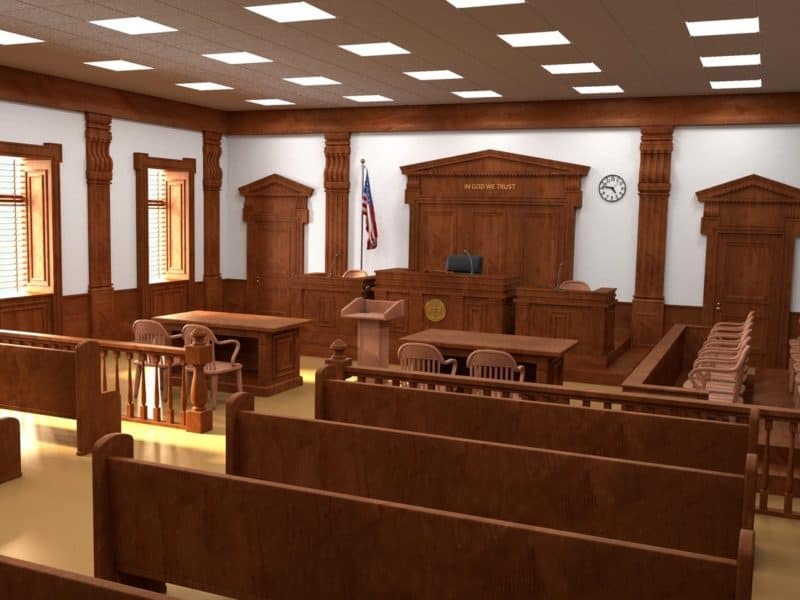 At the initial appearance, the court must do several things. The court must determine probable cause, advice the defendant of his rights, set bail, appoint defense counsel, read the charging document, and take a plea. It may also address any no-contact order the state may seek. The rules governing the finding of probable cause are in Idaho Criminal Rule 5(c). If the police arrested the defendant without a warrant, the judge must make a finding of probable cause prior to, or at, the arraignment. If the defendant was summoned to court, the judge must do the same. The defendant need not be present at the probable cause hearing on a misdemeanor charge. The judge can do it outside the presence of the defendant and his counsel. And the court usually does. If the police arrest the defendant on a warrant, then the court found probable cause when it signed it. The rule governing the defendant’s advice of rights at an arraignment is in Idaho Criminal Rule 5(e). At the arraignment, the court will advise the defendant of his trial rights. Nature of the charge or charges against the defendant. Defendant’s right to an attorney. Right to communicate with counsel and family. The rule governing the setting of bail is in Idaho Criminal Rule 5(f). If the court hasn’t already set bail on the bond, then the court must take up the issue of bail. If the warrant already has bail set on the warrant, the court will leave it in that amount, unless the defendant shows good cause. When setting the bail the court will be concerned with the defendant’s risk of flight, and the defendants threat to the community. The rule governing the defendant’s right to an attorney is found in Idaho Criminal Rule 5(g). The defendant has a right to an attorney whether he can afford one or not. At the arraignment, the judge will inquire whether the defendant can afford an attorney or not. If he cannot afford to hire his own attorney, the court will inquire whether the defendant wishes to have the public defender represent him. In the event he does, the court will ask questions about the defendant’s financial situation to decide whether he qualifies for the representation of court-appointed counsel. If the defendant does not wish to be represented by counsel, then he must waive his right to be represented by an attorney. If the charge is a misdemeanor charge, then the magistrate judge will ask the defendant whether he pleads guilty or not guilty. If the charge is a felony charge, the magistrate judge cannot take the plea. There will be a second arraignment in district court, whether the district judge will accept the plea. What the next hearing is after the arraignment depends on the circumstances. In a misdemeanor case, where the case goes depends on how the defendant pleads. If the defendant pleads ‘not guilty,’ then the matter will be set for a pretrial conference. If the defendant pleads ‘guilty’ then the case will be set for a sentencing hearing. In a felony case, where the case goes next depends on whether a complaint or grand jury indictment is the charging document. 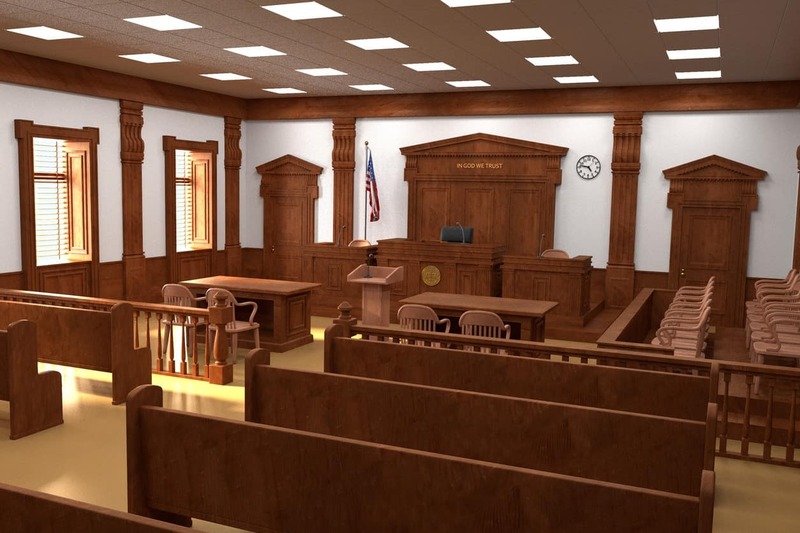 When there is a complaint, the court will set the matter for a preliminary hearing. With an indictment, the court will set the case for another arraignment in district court. If the defendant is in district court on a felony charge and enters a plea of ‘guilty,’ then the court will set the matter for a sentencing hearing. If the defendant enters a ‘not guilty’ plea, then the matter will be set for a pretrial conference and jury trial.